The Republican presidential nominating has moved into the South, where seven states — Virginia, Georgia, Alabama, Tennessee, Arkansas, Oklahoma and Texas — will anchor the Super Tuesday primaries on March 1. More than 700,000 people could vote in South Carolina’s Republican primary, dwarfing the 180,000 Iowa caucus-goers and 284,000 voters who cast ballots in New Hampshire. Among them are every kind of Republican, and political pros say the state mirrors the “three-legged stool” — social conservatives/evangelicals, fiscal/business conservatives and national security hawks — of the overall GOP. “You can’t appeal to just one segment of the party and win here,” said state party chairman Matt Moore. Early preference polls suggest Donald Trump draws support from across the spectrum and Marco Rubio’s campaign has long suggested he will prove his wide appeal in South Carolina. But some candidates may concentrate their efforts. Ted Cruz has county chairmen and a volunteer organization in every county, but he places an emphasis on evangelical conservatives. He uses his pastor father, Rafael Cruz, as a surrogate campaigner. Jeb Bush aides say he plays strongest along South Carolina’s coast, among a concentration of active military and retired veterans, including many from the Northeast and Midwest. Kasich will battle for those same coastal voters, who have often sided with more moderate presidential candidates. Governor Nikki Haley, selected by the party’s top leaders in Congress to deliver the GOP response to President Barack Obama’s State of the Union address, hasn’t said who she’d be for. Rubio has picked up the support of Senator Tim Scott, arguably the state’s most popular elected official, and Rep. Trey Gowdy, who represents one of the state’s most conservative congressional districts. Scott is featured in a new Rubio media ad. Gowdy will campaign with him in the coming days. Rep. Jeff Duncan, another congressman from a conservative district, backs Cruz. Trump’s biggest endorsement is from Lt. Gov. Henry McMaster, an establishment figure whose support is cited by Trump aides as validating the bombastic businessman in more traditional Republican circles. The state’s senior senator, Lindsey Graham, ended his own presidential bid and endorsed Bush. And the former Florida governor has a wild card in his brother, former President George W. Bush, who won a hotly contested 2000 primary in the state and “cuts a wide swath” across the party, Bush aide Brett Doster said. The former president will campaign in the state at least once before Feb. 20. 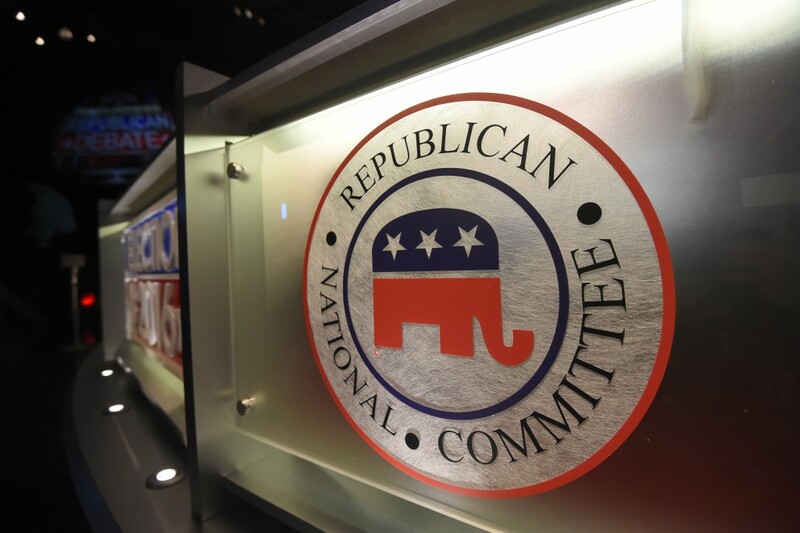 All the contending campaigns boast of sophisticated data analysis that melds voter information from the Republican National Committee with their own efforts. Trump state Chairman Jim Merrill, a Charleston legislator, laughs off suggestions that Trump has no ground game. Merrill notes that the staple of Trump’s campaign — rallies that draw thousands — requires e-mail registration, giving the campaign a database of more than 100,000 South Carolina voters. The Cruz campaign boasts tens of thousands of voter contacts with phone banks, door-to-door canvassing and a sophisticated social media and online advertising effort. “We will get people to the polls,” Duncan promises. Rubio has a statewide network of staff and volunteers, but the buildup occurred only recently, while John Kasich’s senior adviser John Weaver says the Ohio governor’s campaign currently has 12 paid staff in South Carolina and would have roughly 200 staff and volunteers on the ground in the state by Wednesday afternoon. To date, nearly $26 million has been spent on media advertising, according to advertising tracker Kantar Media’s CMAG. The biggest spender is Right to Rise, the super PAC backing Bush, at $10.3 million — much of it spent to attack Rubio. The latest Right to Rise ad features George W. Bush backing his brother. The Bush campaign itself has spent less than $63,000 on visual media. The combined total for Rubio and his allied super PAC, Conservative Solutions PAC, is $6 million. Cruz and his aligned super PACs have spent a combined $3.9 million. Trump has spent just $900,000, though he’s promised to spend more.